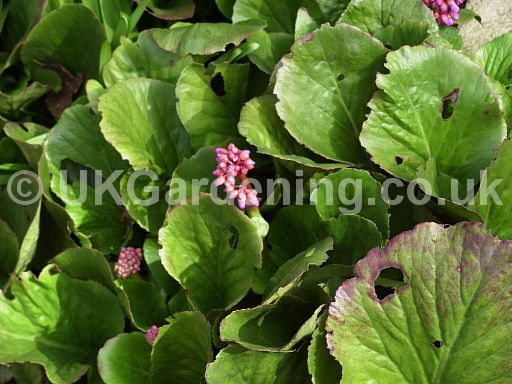 A photograph of Bergenia syn. 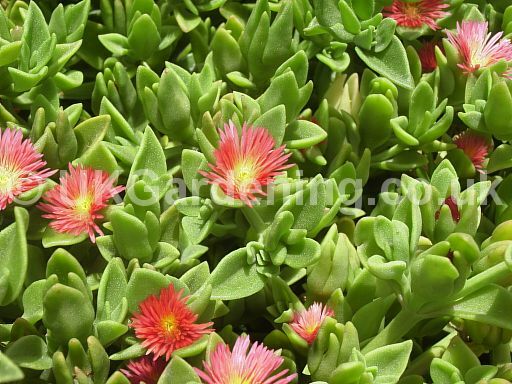 Megasea (Saxifragaceae) (Photo ref. 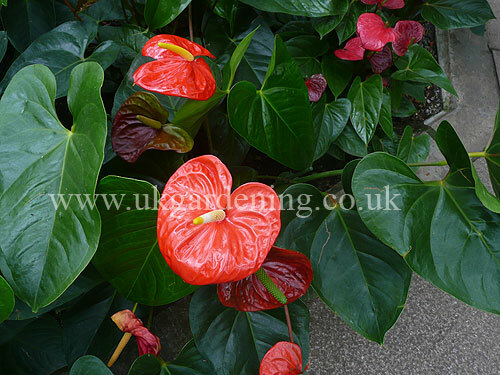 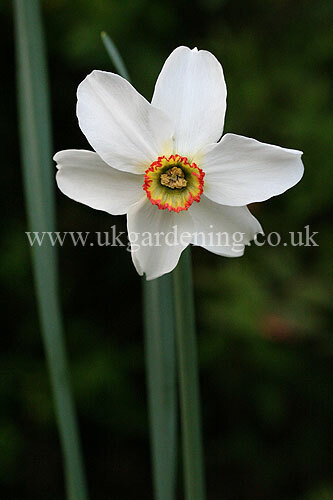 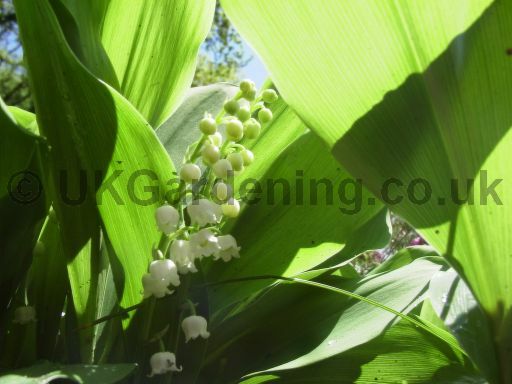 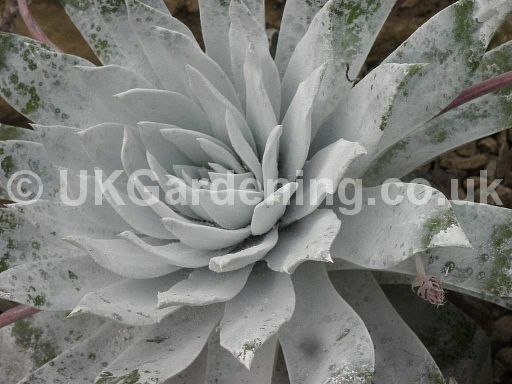 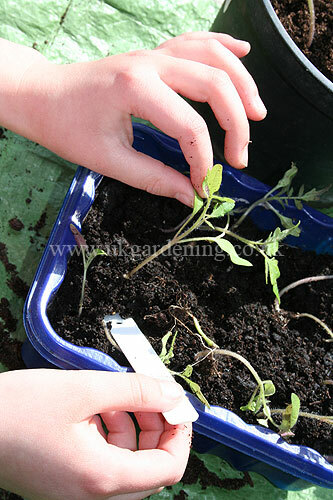 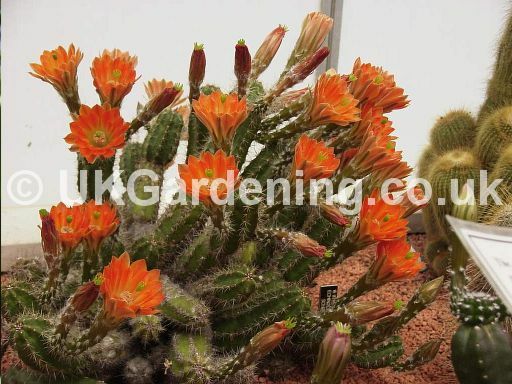 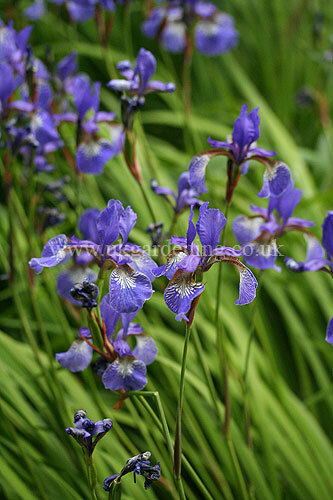 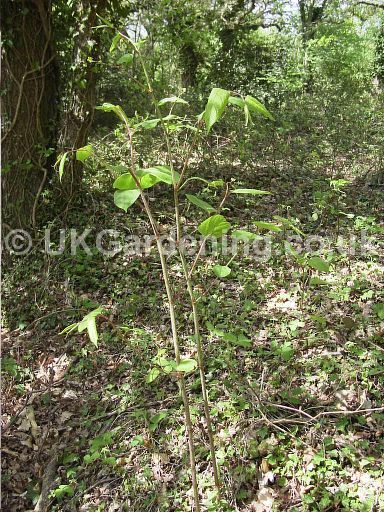 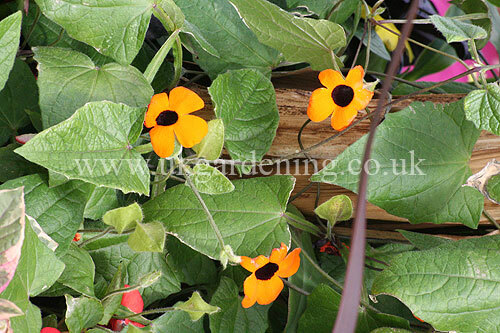 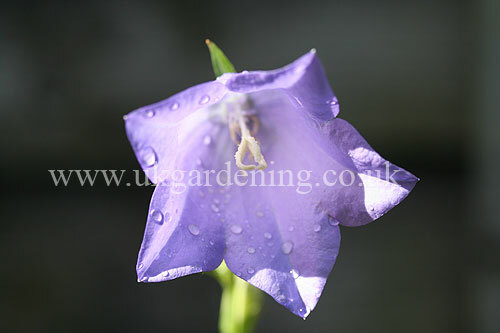 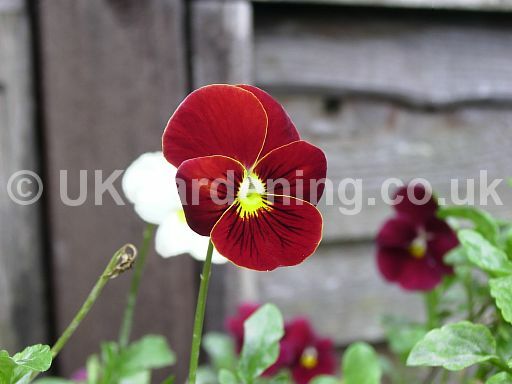 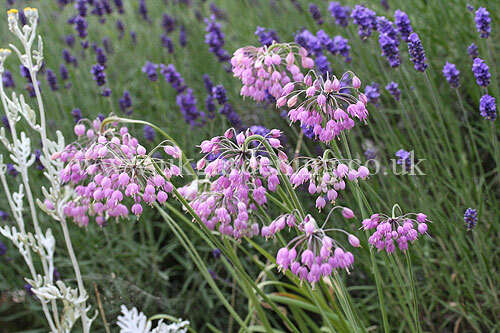 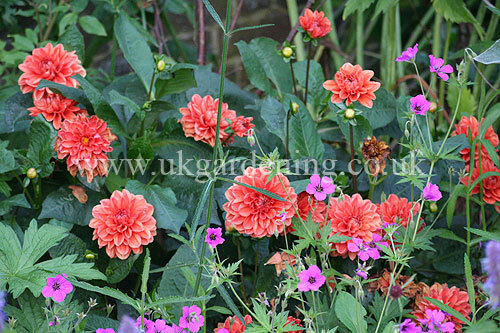 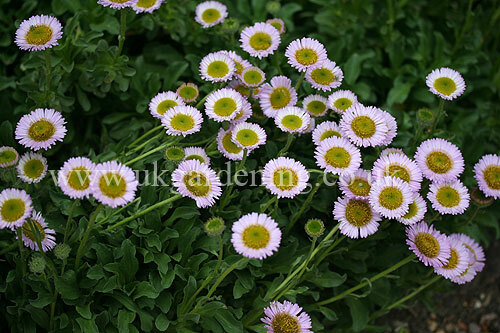 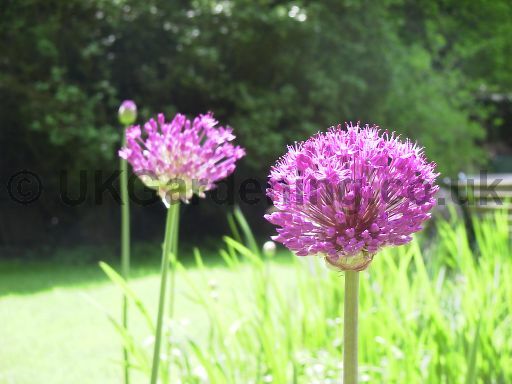 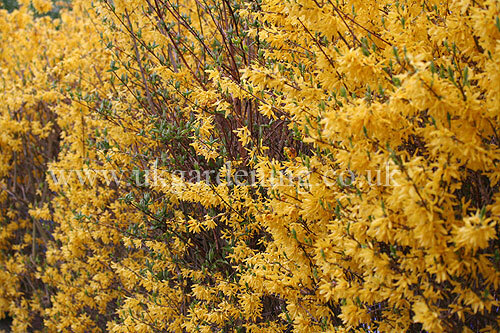 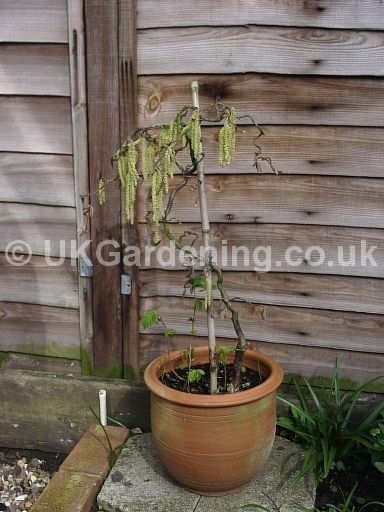 : 206) from the photo gallery at UK Gardening. 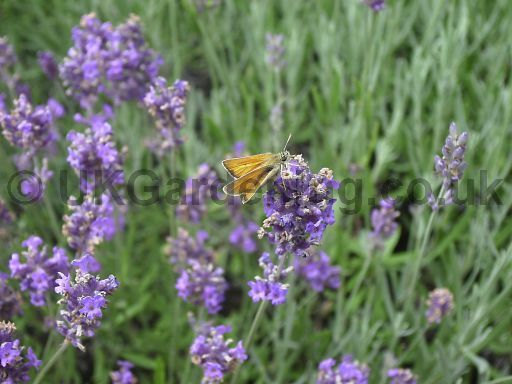 Eupeodes corollae syn. 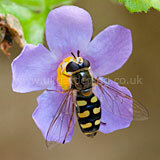 Metasyrphus corollae (Hoverfly). 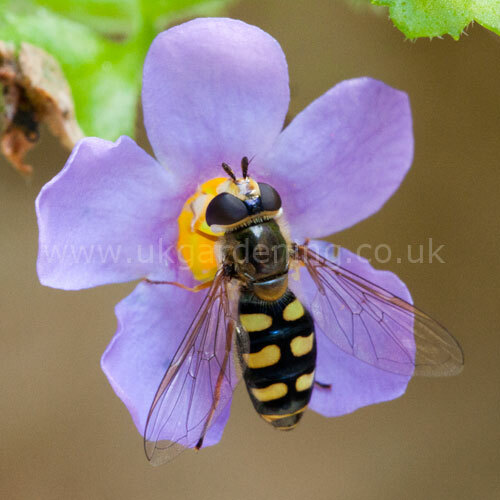 Whilst it may look like a wasp, it is actually a hoverfly.